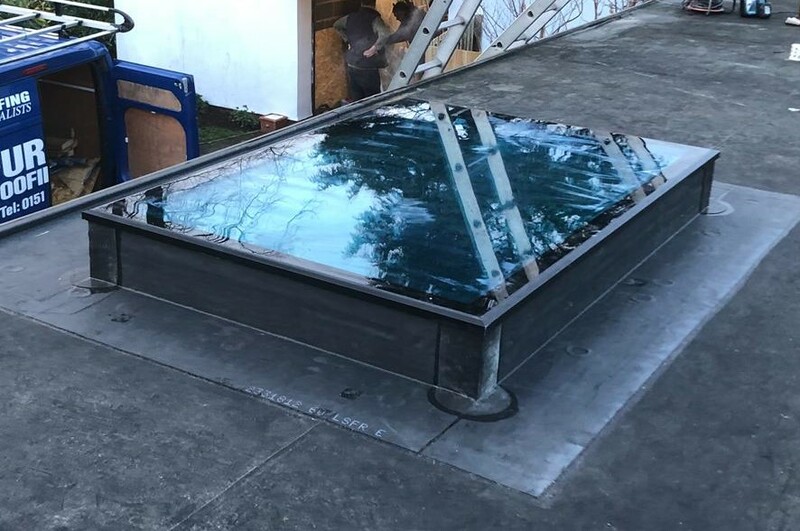 If you are looking for a reliable roofing company to carry out re-roofing work in Bebington then you have come to the right place. 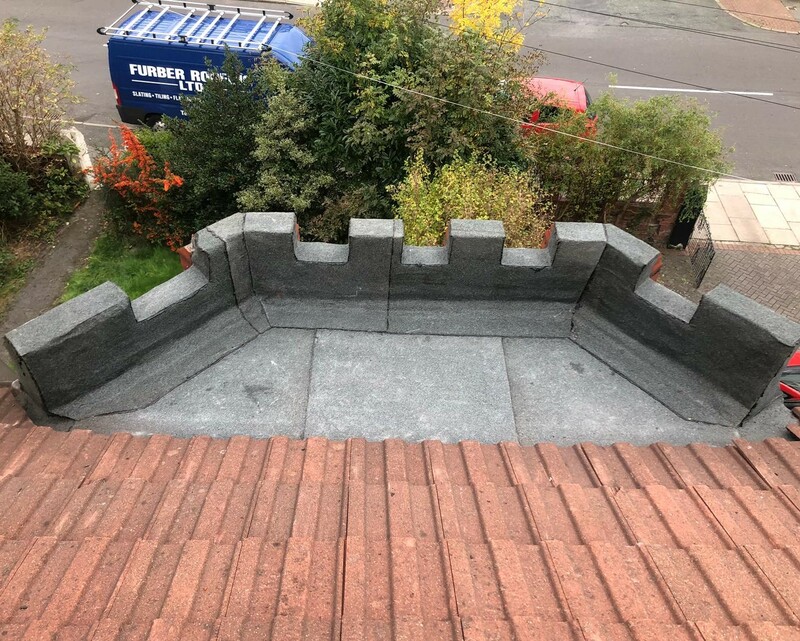 We at Furber Roofing Limited have been established since 1957 and have nearly 60 years experience stripping off old roofs and recovering them using new slates or tiles. 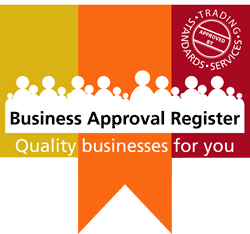 We can provide a high quality service. Our experienced surveyors are available to provide you with same day advice and a competitive free no obligation quotation. 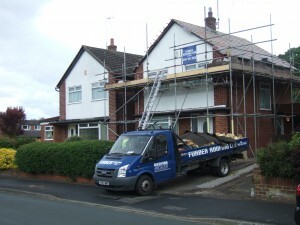 All re-roofing works are carried out to the most update legislation’s and are guaranteed for 10 years. 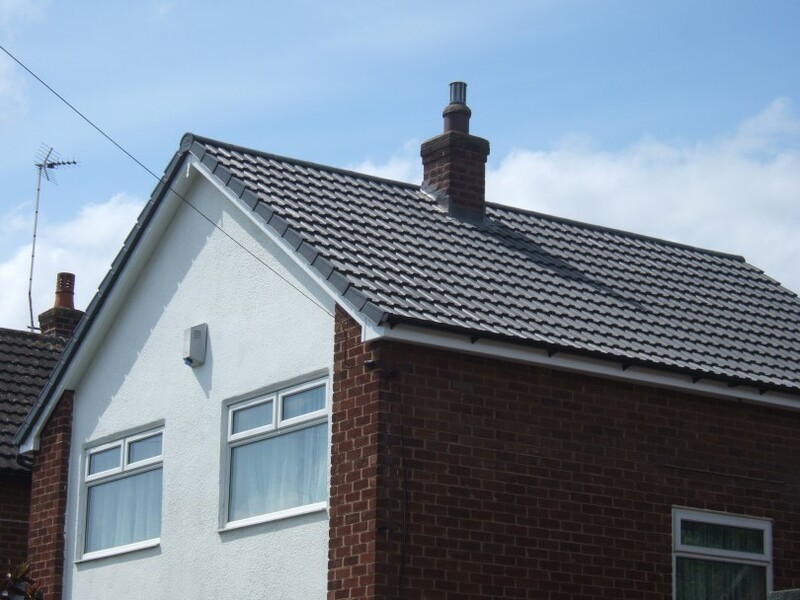 There are a huge choice of roofing slates and tiles in many different colours and profiles we can provide help and advice with all your decisions providing a long lasting quality finish that will enhance your property for years to come. Call a re-roofing company you can trust.